At Cheshire Plumbers, we are specialists in pipe leak detection, underfloor heating leak detection and central heating leak detection. We can find leaks on pipework inside your property behind plaster and hidden under floors which are not readily accessible such as suspended, concrete, tiled, wooden and laminate flooring. 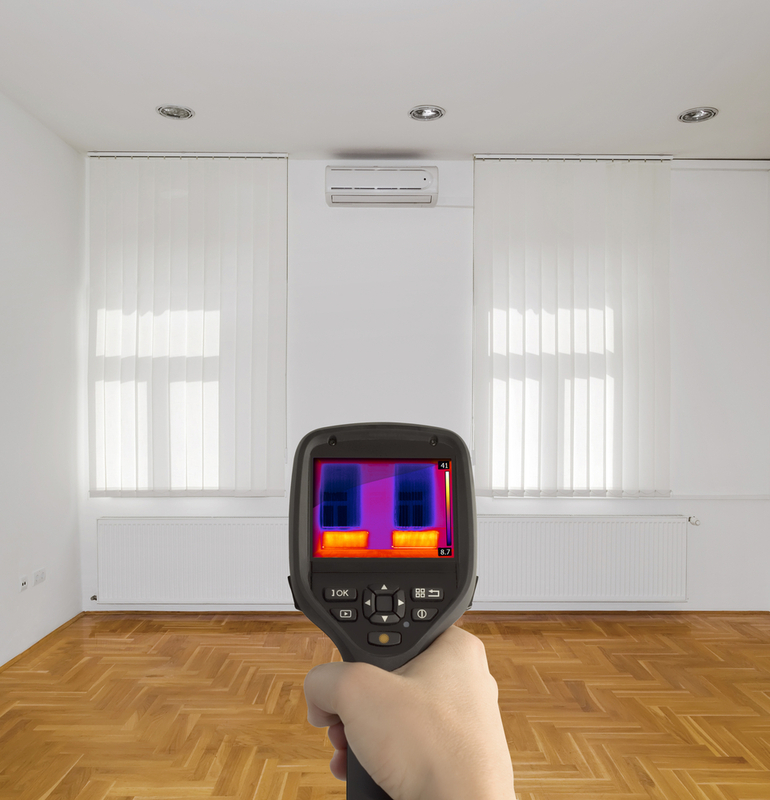 We use only the latest high tech thermal imaging equipment which is very sensitive and accurate to trace the problem area to within a square meter. Unlike other plumbing services, we pride ourselves on our leak detection methods being non invasive, providing a quick and easy solution whilst causing minimal disruption to your home. Common problems are Combi boilers constantly losing pressure. Modern heating boilers work as a ‘sealed system’ where the system pipework and radiators are under a pressure up to 3 bar, if the pressure drops, the boiler will not operate as a safety feature. In old heating systems the water in the system was added by a header tank in the loft, applying the system to a lower pressure, constantly topped up via the tank and the pressure was not critical to the boiler. Problems can occur when adding a new boiler to old pipework which might have had a leak for years but has gone undetected. For More Information, Contact Cheshire Plumbers Today! If you are interested in any of our leak detection services or you have any questions, please do not hesitate to contact us today, a member of our friendly and professional team will be more than happy to discuss your problem to see if we can help!